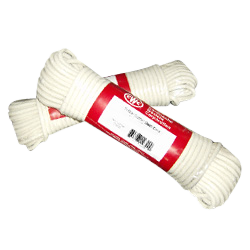 CWC PRO SERIES™ sash cord. Durable, all-purpose, wears and knots well. Reinforced synthetic core. 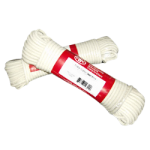 Ideal for use in renovating and refurbishing traditional sash windows, also popular in the film industry. Designed to withstand mildew and rot. Good strength, low stretch.